The label Weekend Records is its collection with the following artists: DJ Pier Green, Domenico Ferruggia, F.D. Sound, Fabian Cox, Lounge Cafй, Ruggero Dj, S Car, Sardinia Lovers, Simon cini, Sunset 4, Sunset Groove, Supaquartet, System 55, The Black Parade, The B-Team, The Channel, The Flyhigh Project, The Groovers, and more... Listen online now and download music! 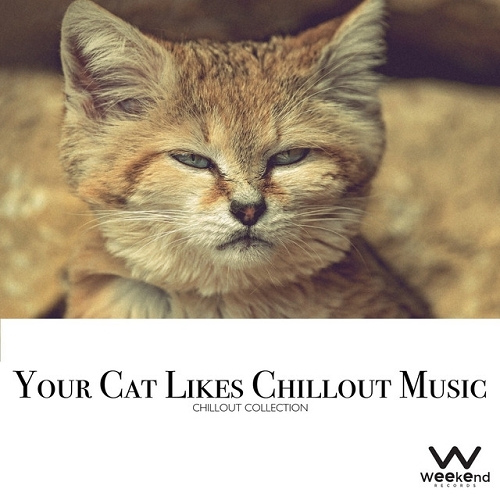 Album in the genre of Downtempo, Chillout, Lounge.